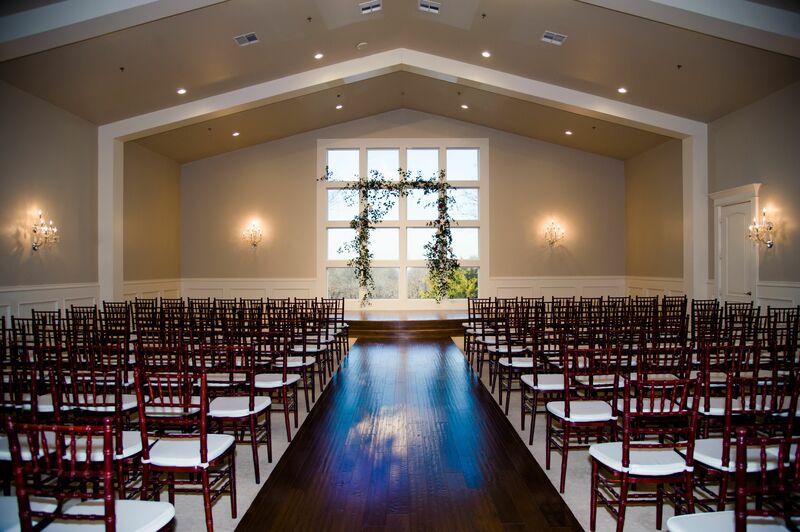 The Milestone family of venues consists of six beautiful locations, three in the DFW and three in the Texas Hill Country. Our Mansions located in Aubrey and Denton are Southern Style inspired. 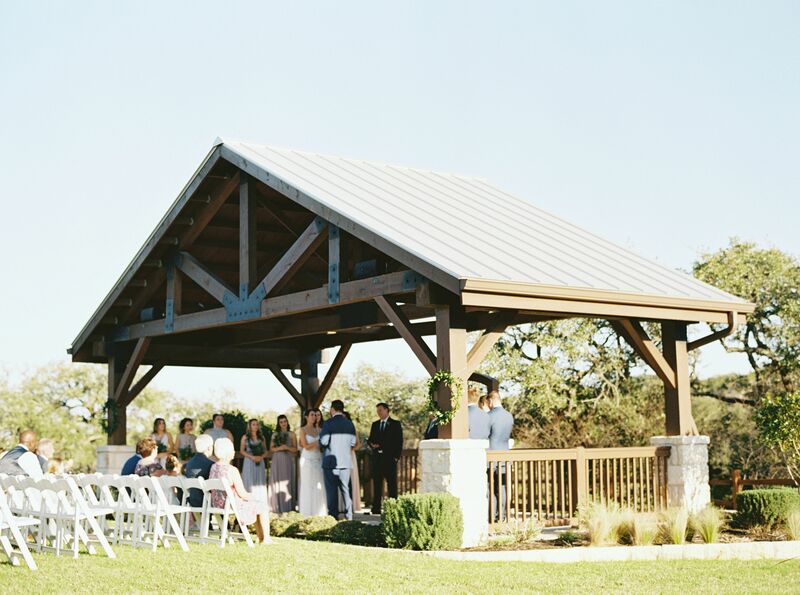 Our modern rustic Morgan Creek Barn is located on the same property as our Aubrey location and features an exquisite covered pavilion for your ceremony. Our Hill Country locations are rustic outdoor inspired venues and are sprinkled between just North of Austin to the San Antonio region. Each location includes a ceremony and reception space nestled on lush estates – perfect for hosting the wedding of your dreams. Our grand ballrooms also include tables, chairs, in house linens and much more to help bring your unique vision to life. "My husband and I got married at the Milestone Aubrey Mansion in June and it was an amazing experience! Obviously, the venue is gorgeous, but even more than that, the staff was so helpful. They made sure to catch every detail in the months leading up to the wedding, and any time I had a question, they were quick to help me figure things out. They helped make our wedding day so special!" "We got married at Morgan Creek Barn, and it could not have been a more beautiful, stress free, dream of a night! Bethany made the whole process so wonderful. We not only got compliments on the venue, but how lovely and attentive all of the staff and servers were. If I had it to do all over again, I would book Morgan Creek Barn over and over." "The Milestone Denton Mansion was absolutely amazing! The staff is incredible and they walk along side you throughout the whole planning. I felt as if every little detail was taken care of and ready to go well before the wedding day. They are so organized and always willing to answer any questions or concerns. I would without a doubt recommend this venue for your big day!" "The Milestone gave me the best wedding I could have asked for!! The venue is beautiful and I had the best coordinator. They meet with you several times before your wedding to plan all your details and do great at communicating with other vendors you use!! They also partner with great vendors for you to use. Everything in my wedding ran so smooth and perfect and I owe almost all of that to the venue and my coordinator. If you're looking to have your wedding in Denton or Aubrey, CHOOSE THE MILESTONE!!"